Whilst we can achieve a lot in a web browser we sometimes hit limitations, offline data collection isn't suited to mobile browsers. We've developed a reliable method for collecting data offline (when the 3G connection fails) our software stores collected information on the device and synchronises when the device reconnects to the internet. 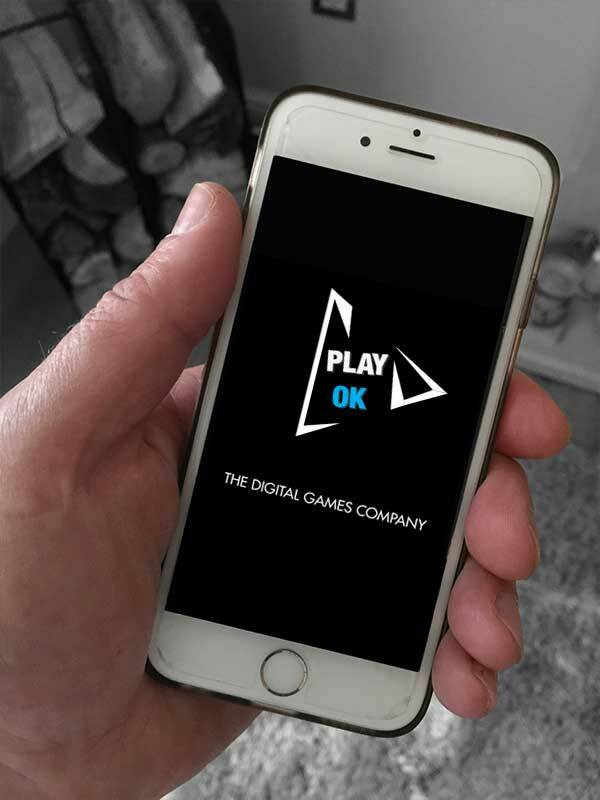 We've also got experience in games, both logic and design. If you have an idea of a unique game to promote a product or service we can discuss options available.